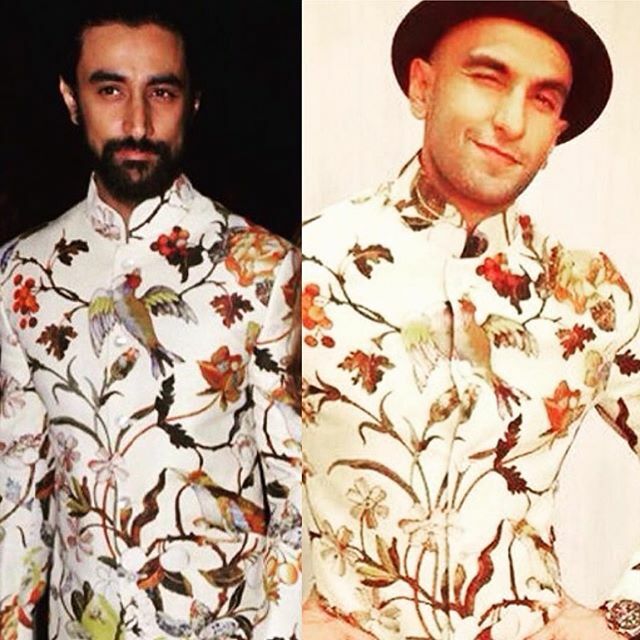 See the printed floral bandhgala of Rohit Bal from sumer of 2016 and the one by the Parisian designer infamous for sexually loaded fashion – Walter Van Beirendonck’s summer 2017 collection. 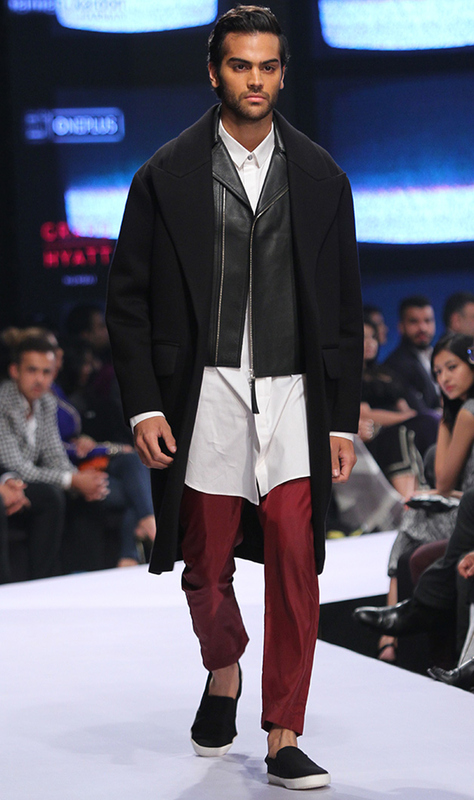 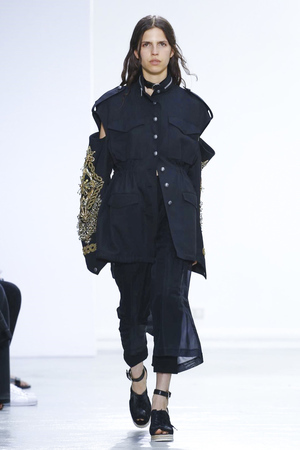 Check-out the the opening look of Christian Dada from his spring/sumer 2017 show at Paris…the layered wrap look over trousers is kinda replica of what Rohit Gandhi+Rahul Khanna showed in December 2016 at the GQ Show. 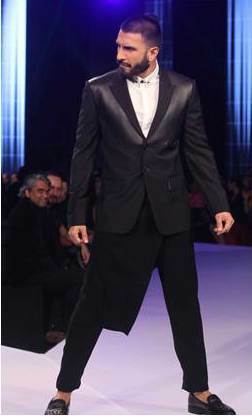 And since Ranveer Singh wore that ‘half-lungi’ wrap over his pants, the photograph went viral and the look is famous now. 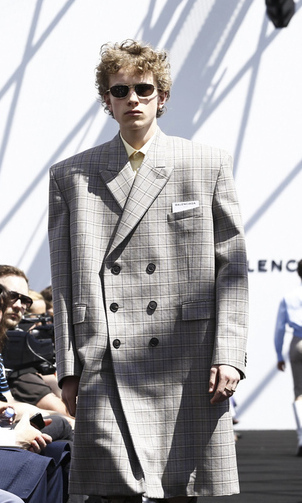 Balenciaga’s new menswear designer, Demna Gvasalia may have made a loud fashion statement to Parisians with his debut collection of over-sized look but Dhruv Kapur showed the over-sized silhouette in India last season. 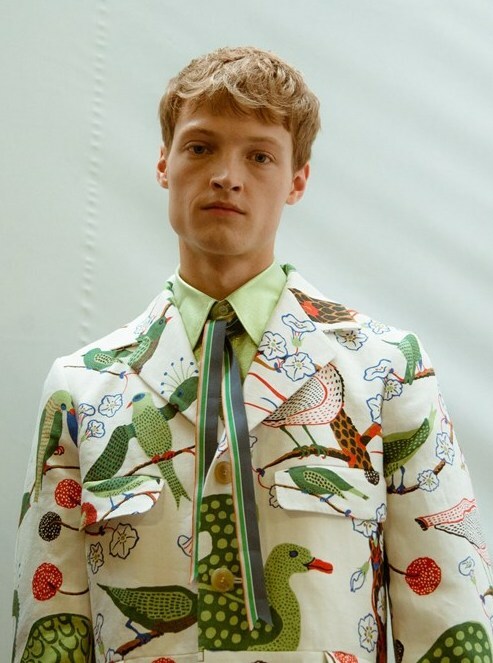 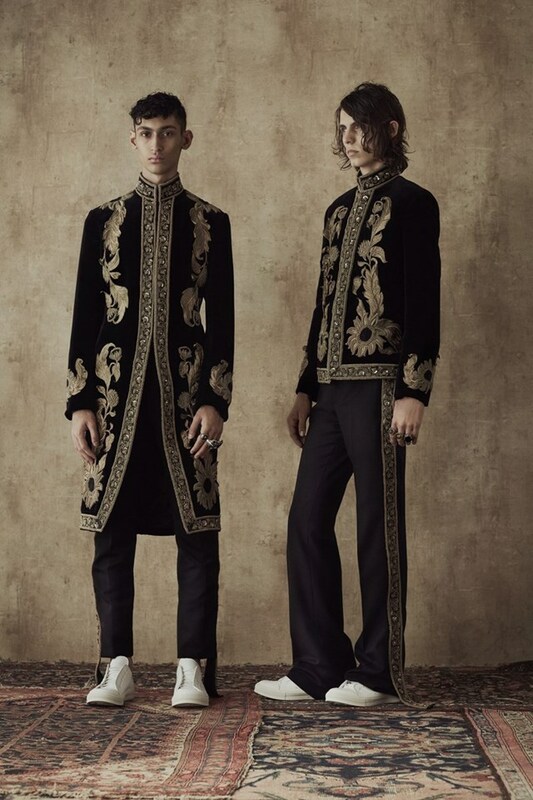 And Alexander McQueen’s summer 2017 men’s collection claims to be inspired by British Raj but even the Kapil-Monikas…Anjali-Arjuns will frown when they see those embroidered velvet jackets that so reminded me of gaudy sherwanis.